Posted in Bike Path, Bikes, commuters. The Touring 28 is the latest model among the Vintage line produced by Lombardo Bikes, a family-owned bicycles manufacturer based in South Italy. In common with all Lombardo models this bicycle line is hand-made under strict quality production processes, derived from a long established Italian know-how dated since 1952. Unlike many of the modern designs, this bicycle is built following an “old style concept” in which the frame is made of steel with lugs, set with a steel fork. The strong vintage character is conferred through a magnificent leather saddle, a saddle’s bag and two lateral Montegrappa© bags exclusively designed for the Lombardo Vintage line, creating a bicycle that moves comfortably in the city and its surroundings while exhibiting perfect road handling in high style. Thanks to a non-aggressive frame design, a wide handle bar and its robustness, the Touring 28 is just not simply beautiful to look at in fact, it is exceptionally comfortable and relaxing to ride with. 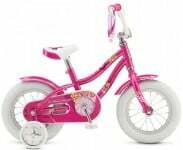 With its 28” wheels this bicycle a great and safe choice for the modern, stylish and dynamic cyclist with a dedicated taste for class. 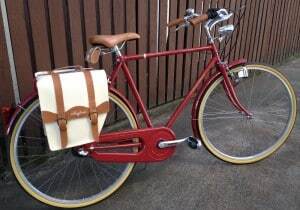 The Touring 28 makes the bike a superb riding companion for men who indulge class and elegance. Lombardo Touring models are complemented with a dynamo lights set, front and rear, ensuring perfect lighting for evening rides as well as extreme care for the environment thanks to absolute no battery usage. 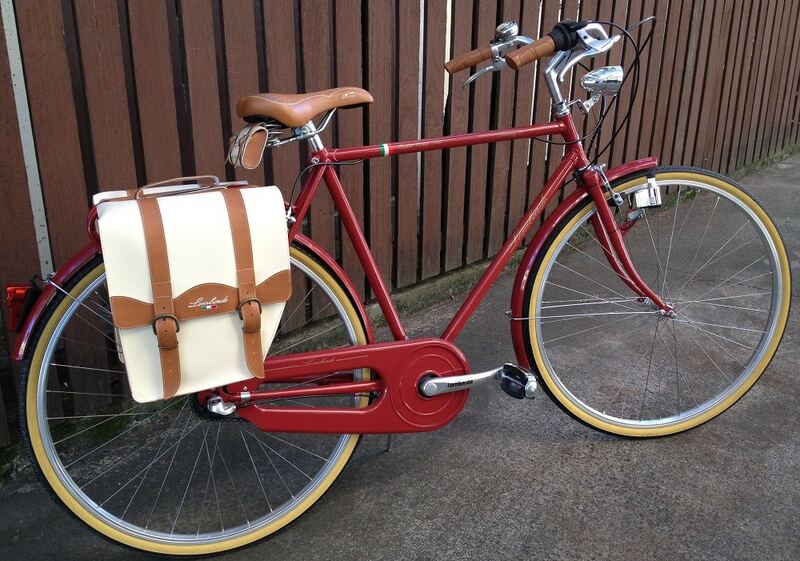 * Bicycle pictured with LOMBARDO Panniers , not sold with bicycle , Panniers available seperately In Store .